Who are you in the morning? 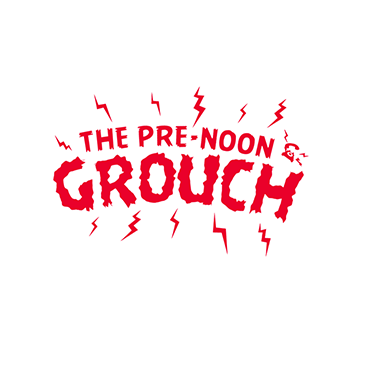 With every annoying morning alarm jingle emerge different types of morning people. People we are all incredibly familiar with, we work with them, they’re amongst our family and our friends. To celebrate the people of the morning, NESCAFÉ® Original - the Nation's favourite* full flavoured coffee - have released a limited edition catering tin that shows all the morning personalities. 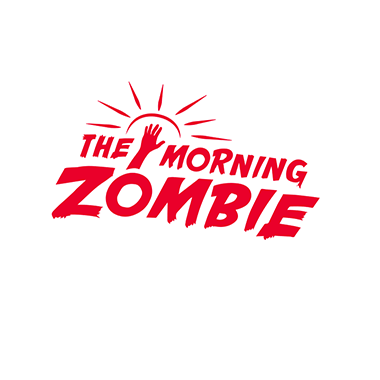 Are you a Morning Zombie? Or one of your work mates an Early Hours Snoozer? Well, no matter who you or your office colleagues are, NESCAFÉ Original have got you covered because you’re all only one cup away from being morning legends. Video of NESCAFÉ Original | Who Are You In The Morning? Match your colleagues to their morning personalities by downloading our office coffee planner and enter our fantastic workplace prize draw. You’ll be in with the chance of winning a luxury weekend break in Paris for you and a friend with a gourmet breakfast (fit for morning legends!) at a top Parisian restaurant, morning admission to the top of the Eiffel Tower and an hour sightseeing cruise on the river Seine. That’s not all, we also have 5 runner up £150 The Restaurant Card digital gift cards up for grabs! UK businesses with 10 or more employees only. T&Cs apply. Ends 23:59 on 31/12/2018. You know the ones. Gym? Already completed it. The only just-dessert you get is when you find out their fitness watch malfunctioned the same morning they manage their all time 5k record. Unlucky! Getting out of the wrong side of bed is an impossibility for The Early Hours Snoozer. That’s because after snoozing their alarm for the 16th time, their partner eventually pushes them out of it. You might find conversation with The Early Hours Snoozer is rather one way. It’s probably best you let them go back to “resting their eyes”. This person has such an unnaturally large number of topics for this time of day, that they’d probably be better off running their own cable TV talk show. You definitely want this person on your side for that 9am meeting, but if it’s peace and quiet you’re after, you better have a pretty good pair of sound insulating headphones. ‘Human’ won’t be this person’s first language until at least noon. And along with the “Ughhs” and “Urmphs” that you occasionally hear coming from their mouths, you’ll also observe them moving at a speed so slow, only sloths are capable of equalling it. Do them a favour and don’t go asking for any favours. Even though they’re yet to blossom into an upbeat butterfly of an afternoon person, morning really isn’t their thing. Please avoid – telling jokes, showing cute animal pictures, reminiscing about the night before, any form of pun even the good ones, generally smiling and showing any form of vitality in front of this person. The key left in the door, the toothpaste cap left off, the tap left on. 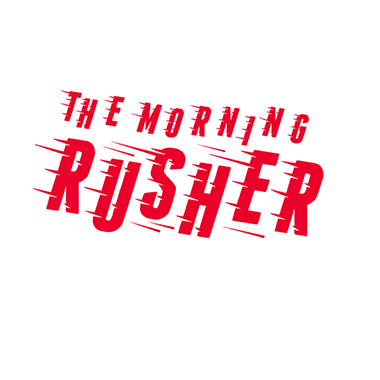 All symptomatic of The Morning Rusher. To stay on the safe side, probably don’t pencil anything into this person’s diary until the afternoon if you want it done in the proper way without any lateness, spillage, smashes or typos. Who are you in the morning? 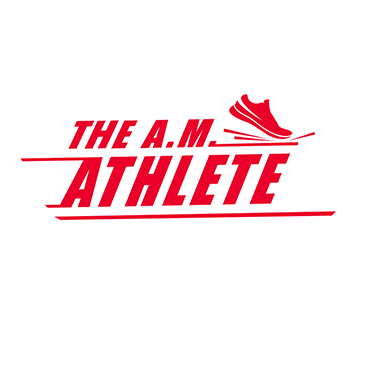 Are you an A.M Athlete, a Pre-Noon Grouch or more of a Morning Zombie? We know everybody has their morning self and that is why NESCAFÉ Original is cheekily bringing you a limited edition tin with all six unique personalities on the packaging. 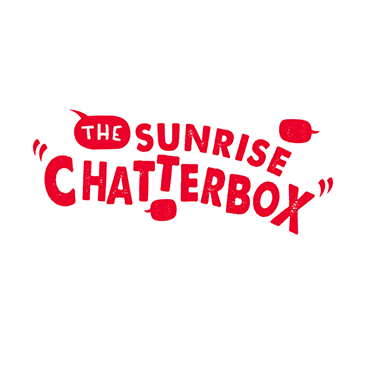 Each personality prescribes a certain attitude in the morning, whether you hate the morning or adore it! So, which one are you? You may have seen this campaign on individual NESCAFÉ Original jars earlier this year. So, we’re now taking this into the workplace and using our large format catering tins instead. What morning personalities are available? Has the NESCAFÉ Original recipe changed? No, it is the same full flavour but in a limited edition tin. You can buy them from your local cash & carry, wholesaler or office supplies company. Contact us on 0800 745 845 from 9am to 5pm, Monday to Friday, if you need to find specific distributors that are relevant for your business. Which products are included in this promotion? The limited edition tin is available in NESCAFÉ Original 750g and 1kg sizes. How long are the tins available for? From early September through to late November depending on the stock level at each distributor. We don’t blame you, mornings aren’t for everyone. Sometimes we need those extra few minutes (or hours) in bed before work. Do morning people even exist? Oh, trust us they do. Is there a snooze button on the tins? 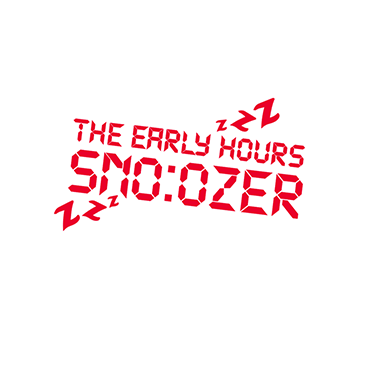 Unfortunately our tins don’t come with a built in snooze button (future idea right there?). This promotion sounds great! Is there any way I can get in touch? Thank you so much and of course! We love to hear your thoughts and ideas, feel free to contact us. Every office has a hero. The unsung – and all too often un-thanked – person who makes every day just a little bit better. We think it’s high time we celebrated these everyday heroes and the great work they do. So, have a look through our coffee and treats range to see how we make can your work break great and get that hero status you deserve! Find out more.